AWWA C509, BS5163, DIN 3352 F4 / F5 gate valve, BS5153 check valve, air valve. Y strainer. Control valve. Pillar Hydrant, understand ground hydrant. 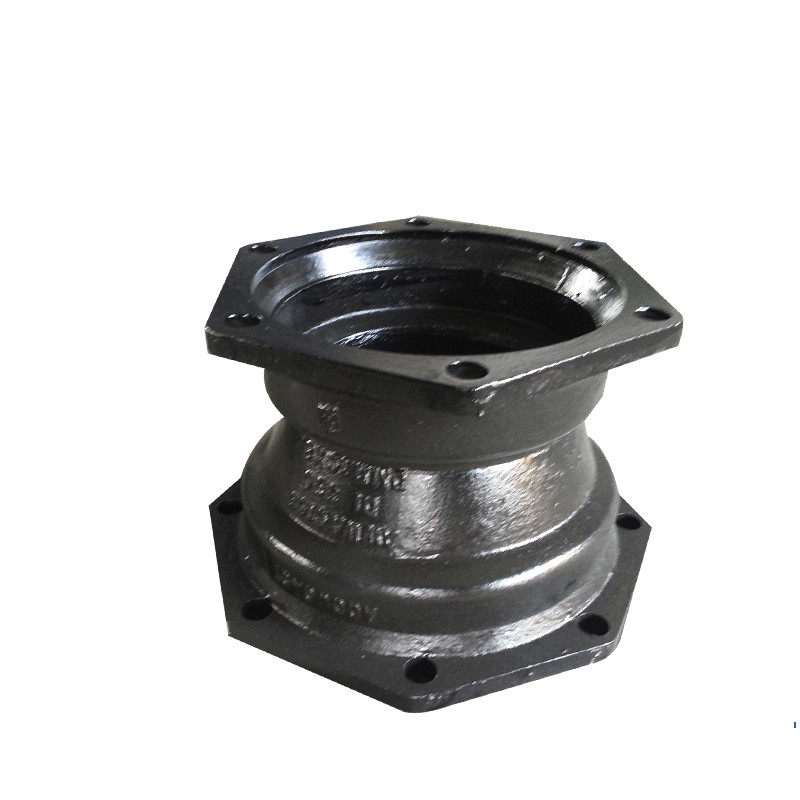 BS4504, ANSI ductile iron flange casting. Screw type, weld on type, uni flange, quick pvc joint flange. 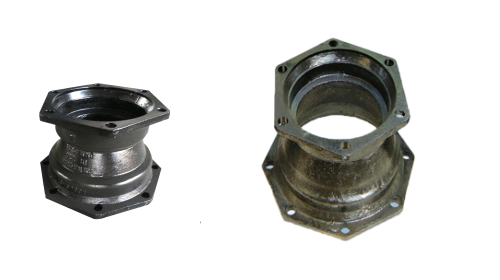 Wide range Flange adapter, flexible coupling, and dismantling joint. Split taping tee, Tapping Saddles. 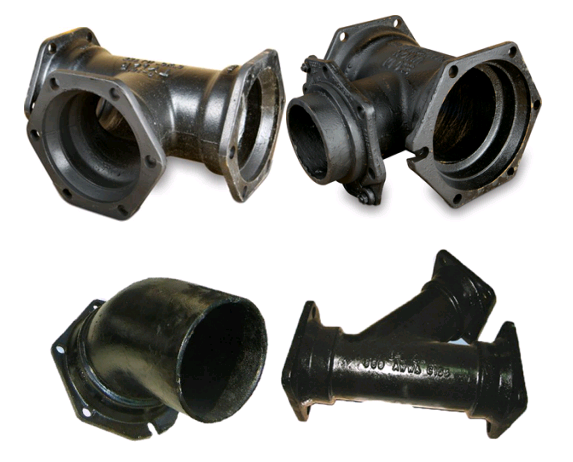 Pvc pipe, steel pipe, ductile iron pipe Collar, Gibault joint, Restrained coupling.